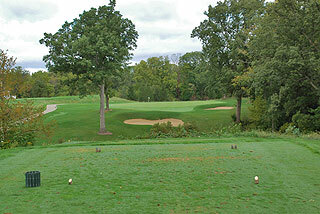 Coyote Crossing Golf Course in West Lafayette is a top-five Indiana course which is recognized as the premier layout open for public play in the Purdue University area. 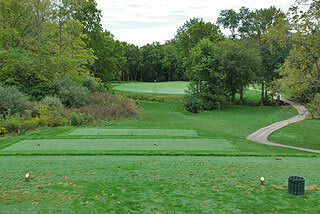 Rated 4 1/2 stars by Golf Digest Places to Play, this par 72, 6839 yard Hale Irwin design plays long - with several uphill fairways and numerous elevated green complexes. 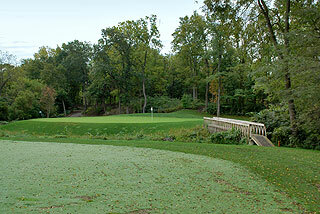 Mr. Irwin employs aspects of the "Amen Corner" at Augusta including some 90 degree doglegs, and meticulous landscaping that features dogwoods, redbuds and azaleas. Wonderful conditioning is also a signature of this fine layout, which is cut into mature woodlands with generous fairways and beautiful par threes. 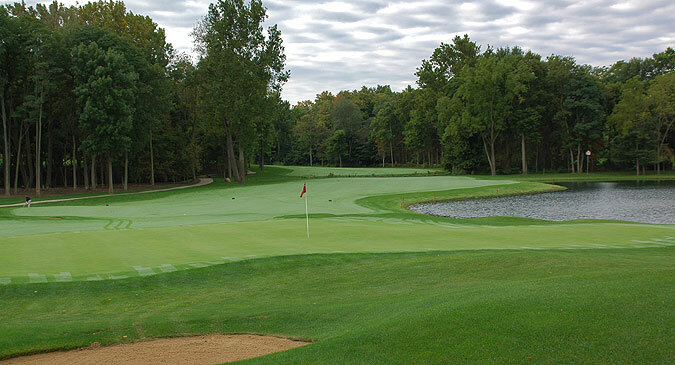 Besides the Golf digest 4 1/2 star rating, Coyote Crossing was rated # 1 in Indiana and # 7 in the nation (December 2001) and also was recognized as the 2005 Indiana Course of the Year by NGCOA. 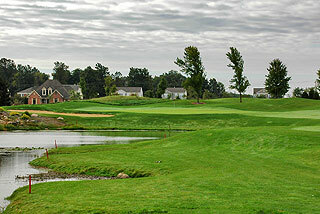 It is also voted "Golf Digest Feb, 2010- Ranked 3rd of America's 9 Sweet Deals"
Clubhouse amenities include a bar & grill with full food and beverage service, men's and women's locker rooms with showers, banquet and outing service, a fully stocked pro shop, a 90 foot by 12 foot covered deck with spectacular golf course views, plus club service and storage. 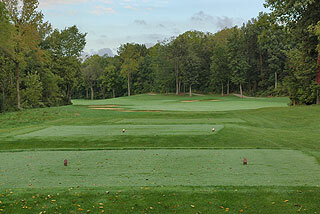 Practice facilities include a beautiful, targeted grass range plus putting/chipping green. On course yardage markers are provided for on the fairways and on the cart paths, sprinkler heads are measured to the center of the green, and color coded flags indicate front, middle and back hole locations on the medium sized, undulating putting surfaces. There are 5 sets of tees that play to distances and slopes measuring 6839 yards/136 slope, 6441 yards/132 slope, 6007 yards/128 slope, 5459 yards/123 slope and 4881 yards with a slope of 121 from the forward tees. The front side presents an incredibly serene golf environment while featuring tree lined fairways lined with mounding and bunkers, that offer a nice mix of tight and open landing zones. The topography is quite rolling, as the layout traverses over and around creeks and preserved wetlands, and alongside corn fields and meadows laced with wild flowers. 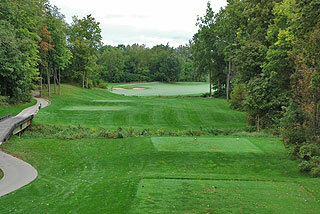 Holes # 5 and # 7 are especially beautiful, with the former a challenging par three playing from an elevated tee and the latter a short par four that doglegs over a creek bed. There is much variety on the back side, accentuated by the links style holes on 15 and 16, which play around a lake with beautiful, upscale residential properties lining the landscape. This course is challenging yet fair. 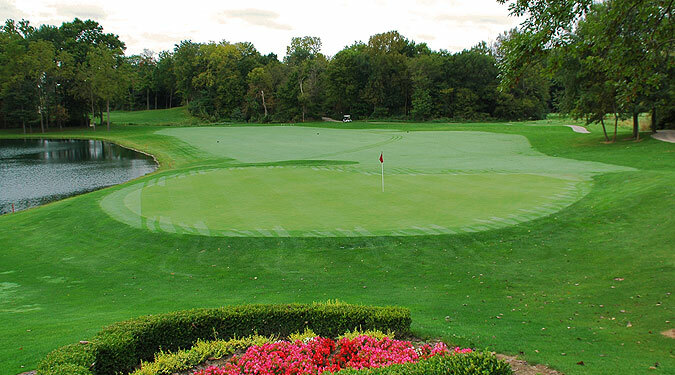 There is generally ample room off the tee, but many of the green complexes are designed to test the skills of all golfers, as forced carries over creeks and wetlands provide challenge as well as aesthetic qualities. 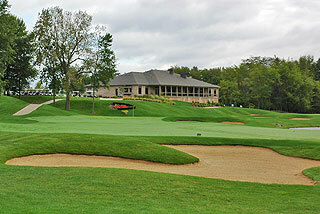 We highly recommend a round at Coyote Crossing! 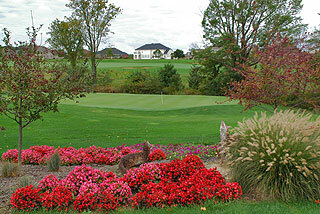 Unique terrain, manicure conditioning/landscaping, great facilities and friendly service combine to make this a top notch golf experience. For more info, visit our page for the course, with direct link to their website by clicking here.